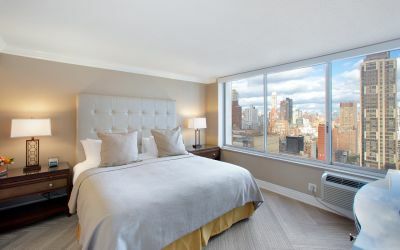 In New York City, location is key. 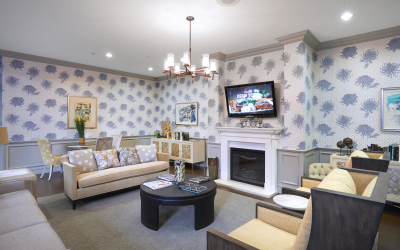 We know how important your business is to you and that's why we make it our business, too. 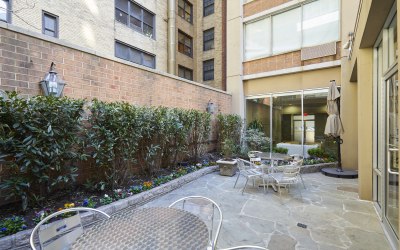 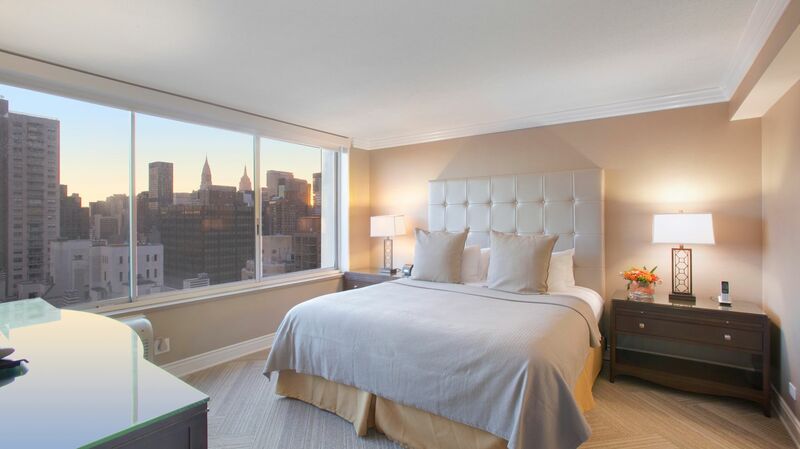 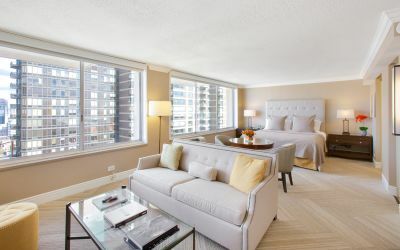 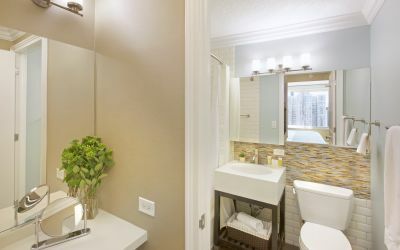 For those who frequent corporate travel to Manhattan, our NYC corporate housing encompasses stylish studio suites, expansive townhomes and even connecting apartments if necessary. 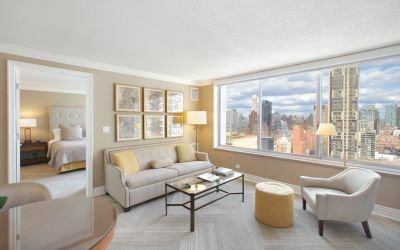 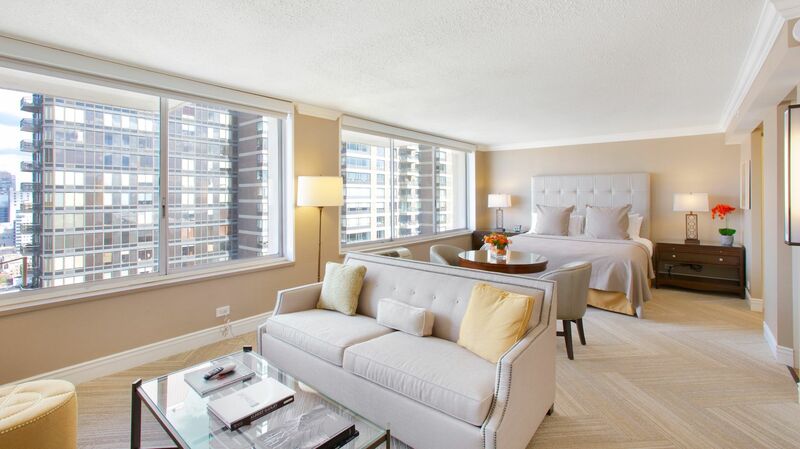 Each room is outfitted with complimentary Wi-Fi, fully-equipped kitchens and 42" TVs with HBO. 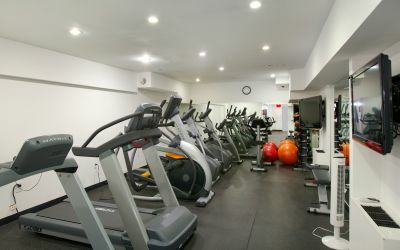 We offer laundry facilities onsite in addition to a state-of-the-art fitness center. 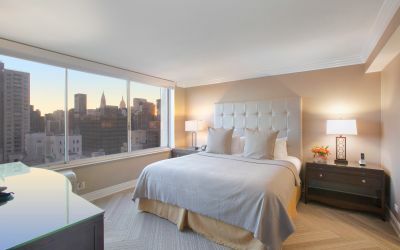 Corporate guests enjoy easy access to the United Nations building, Grand Central Terminal and the businesses of Midtown. 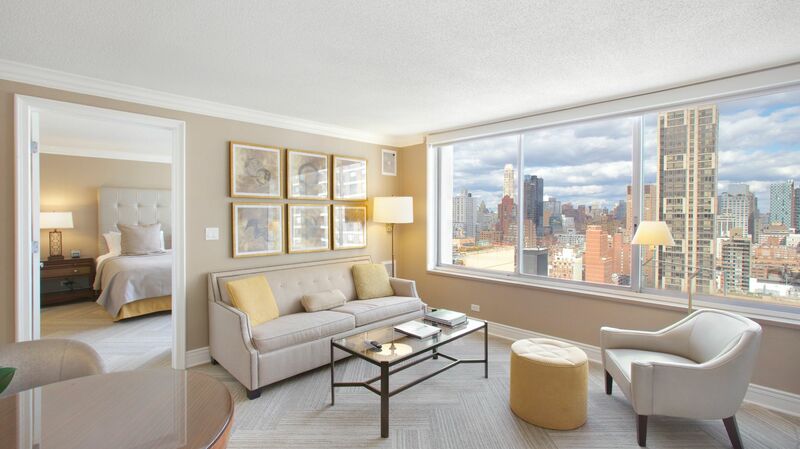 The Financial District is just a short train or taxi ride away. 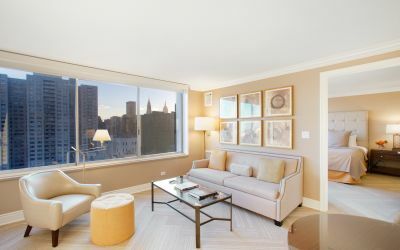 Review our short term NYC housing options.